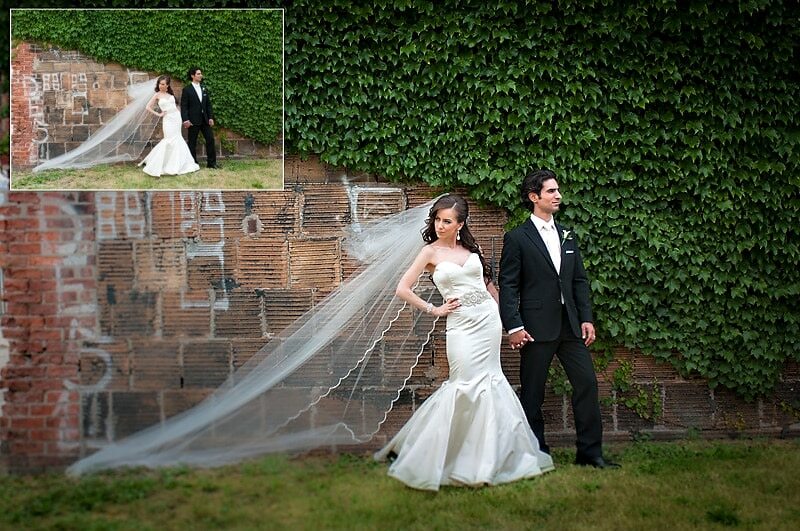 Editing wedding photos just got a lot easier (and faster)! And it doesn’t have to be time consuming. 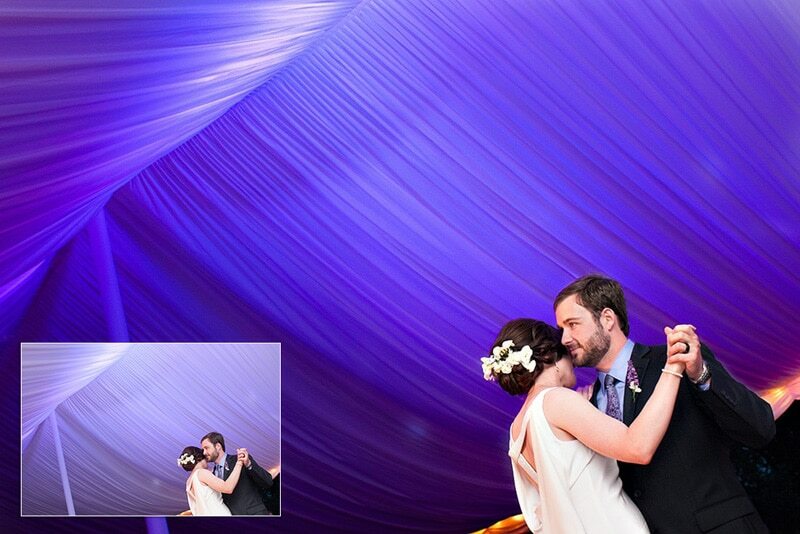 Our “Lightroom Wedding Workflow” was developed for wedding photographers to speed up your workflow. 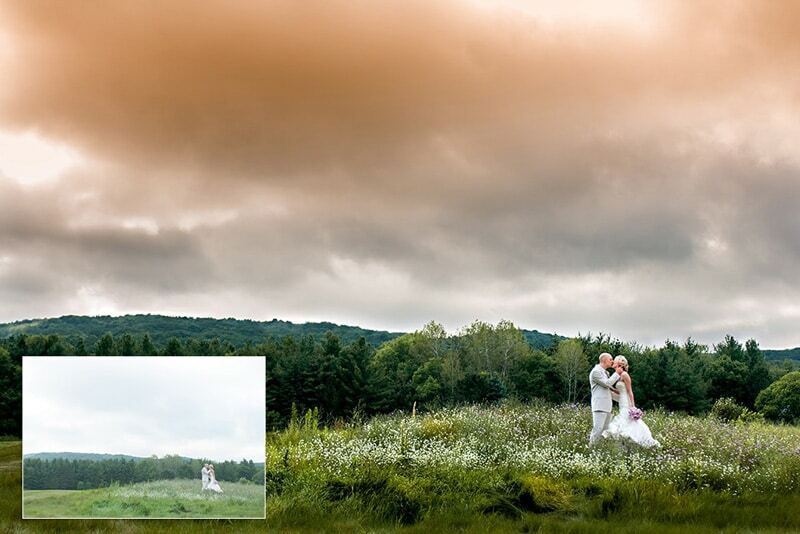 The Wedding Workflow is perfect for precise control over highlights and shadows, adding depth of field, adding pop to your sunsets, smoothing skin, removing blemishes and much more. This collection includes over 80 brushes. The following edit is provided to “SHOW” you what’s possible – NOT “how” to edit. For the above image; Changed color of eye shadow, added pink lipstick, removed blemishes (wrinkles, pimples, birth mark, crease in arm and more), added blonde highlights, enhanced the eyes, softened skin and more. Includes 80 brushes designed specifically for wedding photographers. All brushes can be customized for your personal photography style. Use the brushes for editing exposure, enhancing skin, bring out details in shadows and highlights, enhance eyes (plus lips and hair), depth of field, plus much more. 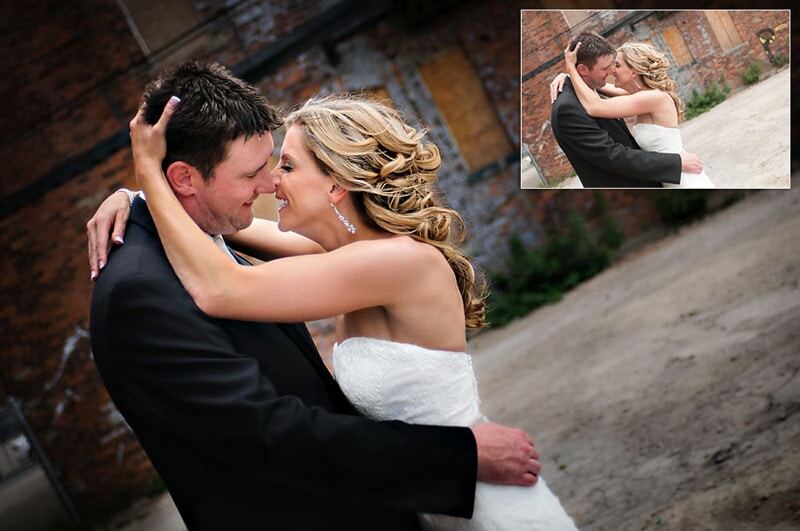 Hi Chris, I found you on facebook, and I bought your package of brushes for Lightroom. It was my first time that I buy something like that. Usually I make my own brush adjustments picture by picture. I didn’t have any preset in Lightroom before.I just want to tell you that i’m in love with yours. I tried some and i really love the result!!! !It’s very easy to work with your Lightroom brushes! Thank you so much and have a nice weekend! “I really enjoy editing in lightroom however when I first started out I was quite lost a friend told me to try using some presets to help along. I down loaded from a few places, wasn’t too impressed, it was a confusing process with little to no help from the companies however, I then found parkerphotographic.com and decided to try out some of the free presets that were offered. 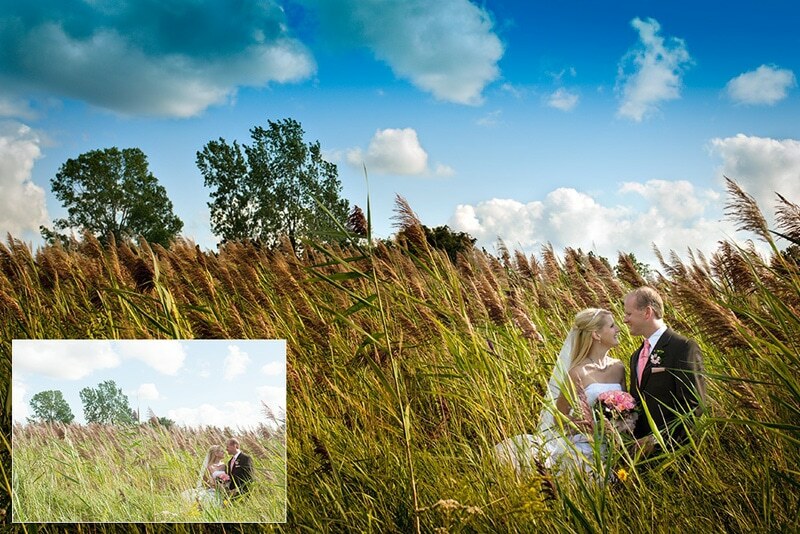 Lightroom presets for easily editing your wedding photos. 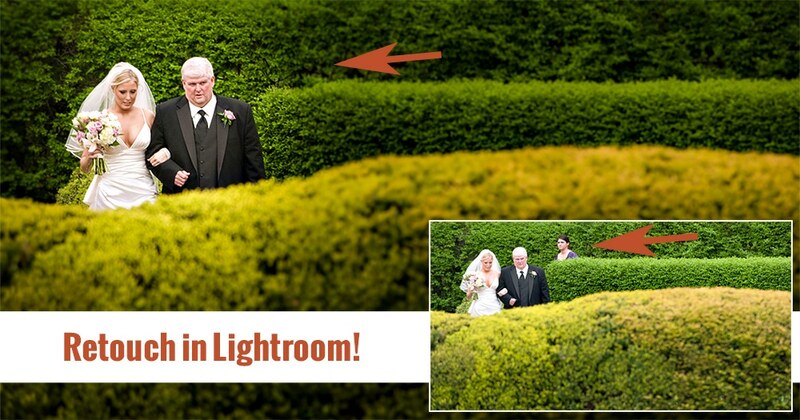 What is the Lightroom™ Wedding Workflow all about? The Lightroom™ Wedding Workflow includes 80+ brushes (for Lightroom CC, 6, 5 and 4) that were specifically designed for the unique challenges of editing wedding photos. The brushes will streamline your workflow and make you much more productive. You will now be able to do the majority of your editing and retouching directly in Lightroom. Who should use these Lightroom presets? 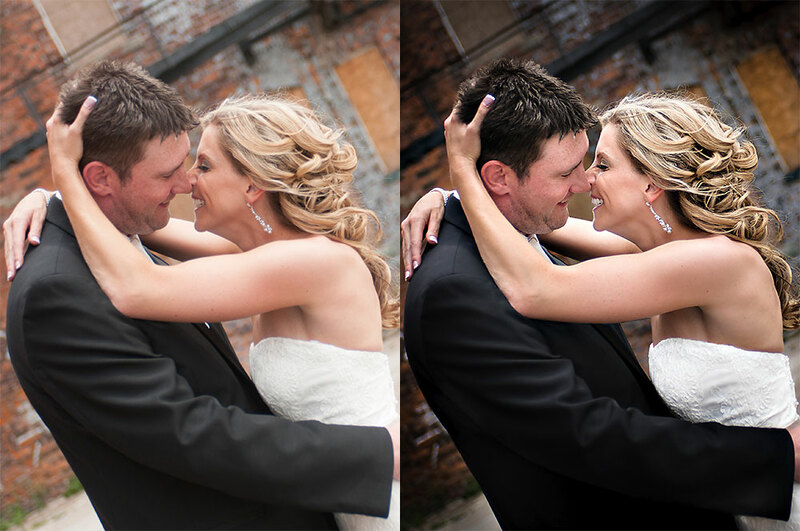 This set of Lightroom brushes were designed for use by wedding photographers. Whether your a new photographer or experienced these Lightroom brushes will increase your productivity. I’m new to Lightroom. How easy are these Lightroom brushes to use? Very easy! With 30+ minutes of Lightroom tutorials you’ll be able to edit like a pro in no time. Can I use these Lightroom preset brushes on RAW files only? Or can I use them on JPG's too? All brushes work on RAW, JPG and TIFF files. Brushes are non-destructible (they will not affect your original image). This allows you to re-touch on the three most popular file formats and have the ability to re-adjust the brush settings at a later time. Are these brushes compatible with my MAC? Yes! Brushes can be installed on both a Mac and PC. What version of Lightroom will the brushes work on? You can install the brushes on Lightroom CC and 4-6. How long does it take to receive the Lightroom brushes after purchase? Once payment clears (instant in most cases), you’ll receive an email with the download link. What if I have a question on how to use? I’m available to assist with any questions you have. Either send me an email or send me a message on my Facebook page. Or when you join our private Facebook community, you can ask there as well. Contact me, within 30 days, for a full refund! Can these presets be used in Photoshop, Elements or other software? No. The brushes only work with Lightroom versions 4 and up. How many computers can I use the brushes on? You can install the Lightroom presets on 3 computers.